A larger screen size provides a better user experience, especially when using tabular format, which allows users to enter data in a spreadsheet-like format. Small devices can draw less attention in insecure areas. Tecno P9 - Issues include frequent breakdowns, poor battery life and incompatibility with TeamViewer. It is always best to test the devices before you buy. 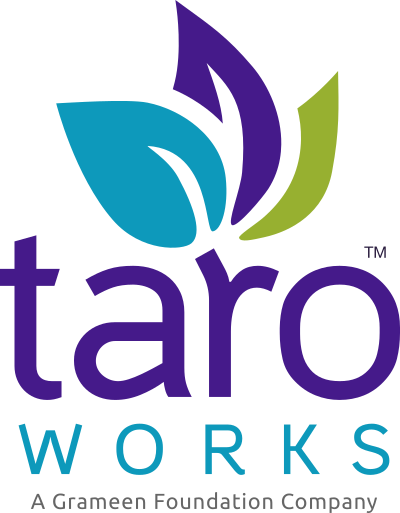 Where possible, install the TaroWorks android app and confirm that it functions as expected before you purchase (at least more than 1). Check the return policy of the store to assess what your options are. For market research/survey applications: It has been reported by some users that larger tablets encourage a more positive engagement as people are more curious about them versus the smaller phones. We've heard reports from our customers that lower-end tablets' SIM cards connections can be extremely unreliable. If you need to transmit data via mobile network, then you should invest in a higher end tablet or phone. Also, be sure to investigate the cell phone coverage for your area of operation as this varies from locales to locales. If you have a DUAL SIM phone, you should only connect using the SIM card in Slot 1. Otherwise you may not be able to login or sync. If GPS function is important to you, it is recommended that you try the device in the field first before buying (in bulk) to test its accuracy and battery life. See other recommendations on improving location services. Note the device firmware and get a copy of the file from the vendor if possible. In rare cases, future upgrades to the firmware could interfere with app.